Yesterday, Mary Beth and I went to Goodwill to pick up some books for baby Elijah. We came across The Story of Jonah: An Alice in Bibleland Storybook. Of course, yours truly read through the story before buying. 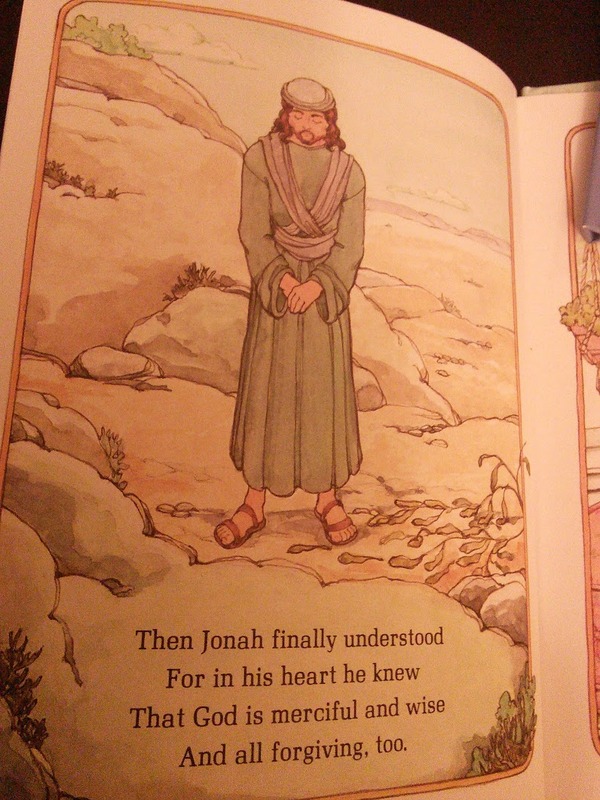 I wasn’t surprised when I read the last page of the Jonah story. Here it is for you. Did Jonah ever truly understand? 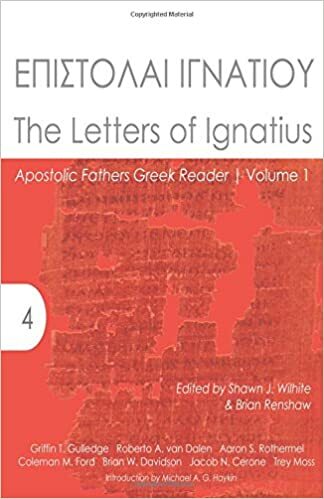 He acknowledges that God is merciful, wise, and forgiving with his mouth, but the story leaves us to wonder if his heart ever accepts the reality of these truths. Can you guess what happened next . . . ? 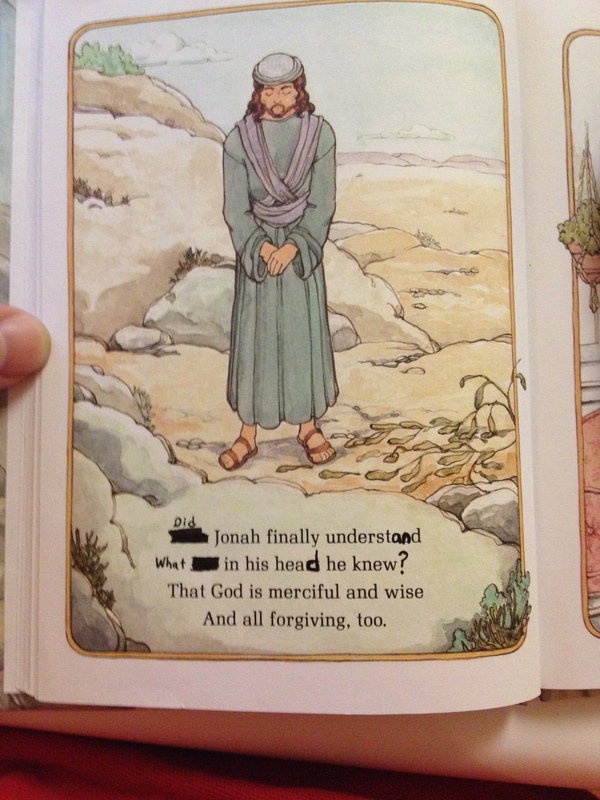 This entry was posted in Jonah, Life and tagged Children's Bible Story, Elijah, Jonah. Bookmark the permalink. 3 Responses to What Happens When Dad Studies the OT? Very nice! The penmanship is so close to the original I’m not sure if he will be able to tell the difference between the original wording and the inspired editor!